At esito, we cater for homes requiring complete home joinery, making it an easier process by dealing with only one company. With our state of the art computerised CNC machinery, and our highly qualified team of production staff, demand for our product has increased significantly over the past 5 years. Our dedicated, enthusiastic factory team and installers have been with the company since it was established back in 1997. Our first class showroom reflects the high standards of professionalism and integrity on offer today. Our dedication does not stop here. We extend our professionalism to the high quality fittings and finishes for the creation at hand. Unlike some competitors who use plastics, we prefer the integrity of metal. Metal drawer systems with solid bases, chrome wire baskets, satin chrome bow handles to match the aluminium oval hanging rods, metal end supports and shelf pins are just part of our superior wardrobe structure. Hettich, are one of the world's largest producers of fittings for the kitchen and building industry, with products at the forefront of design, innovation and manufacture worldwide. Hettich produce quality fittings and accessories, including; InnoTech soft closing drawers, the largest range of drawer accessories on the market, soft close hinges and runners, the latest European designed LED cabinet lighting, folding & sliding door fittings, overhead flap fittings, decorative cabinet handles and many more solutions. We are proudly supported by Hettich and have on display, an endorsed showroom. 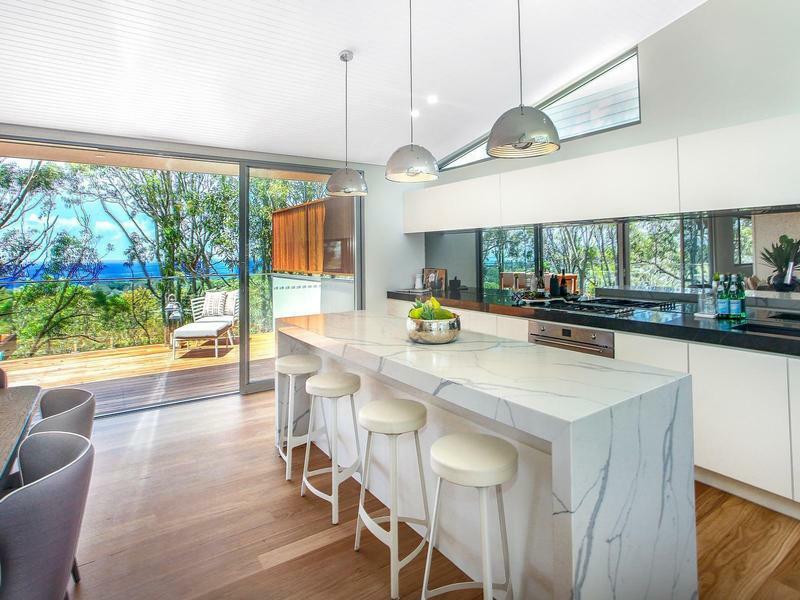 Caesarstone bench tops whilst high in physical properties are surprisingly low in cost for the featured benefits of this stone. It is stain, scratch and acid resistant, colour consistent and remarkably, never requires sealing! Glass splash backs are one of the latest and more popular trends taking off in the kitchen industry. With such a wide variety of exuberant colours on offer, why would you consider boring old wall tiles? There are countless other accessories available in which we can present to you upon enquiry. The attention to detail we offer attracts, not only your normal consumer, but also developers, architects, builders and construction companies specializing in larger projects. Our skilled employees are capable of the mass production required to take on such developments. Are you renovating an existing home? Building a new dwelling? Why not ask one of our sales consultants about some fantastic packages we can put together for you including joinery for the ENTIRE house. You can literally save thousands!